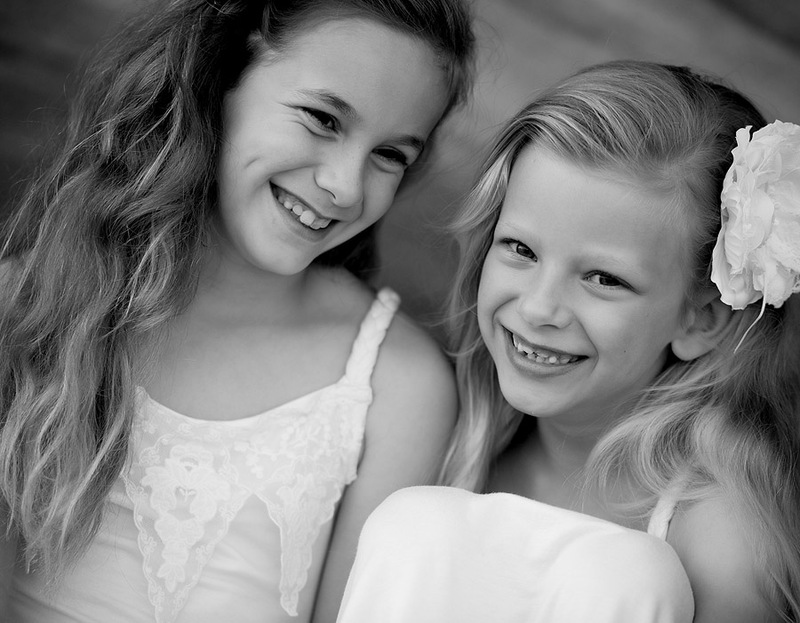 earlier this week I had the pleasure of photographing these two gorgeous sisters. I first met this family when Miss M was in her mummy's tummy and then photographed her as a newborn. I remember her, she was a teeny weeny little bubba. Fast forward 3 years and Miss Z is now part of their family! She is 9 months old and soooo cute and chubby, I LOVE chubby bubs!!! M & R, thanks for bringing your girls into the studio, enjoy!